There’s no stopping the relentless rise of auto insurance costs. And for some drivers it is very costly. Consider younger drivers who might pay from $2500 to $5500 for annual coverage, or those with multiple speeding tickets and moving infractions. They have trouble finding car insurance let alone cheap coverage from an insurance company and typically, their rates rise up 100% to 300% more than we pay. They move downtown without a vehicle or live “insurance” poor lifestyles as a result of their circumstance. You may be in this situation or know some young drivers who can’t drive because of the cost of car insurance. There’s something you need to tell them about. It’s called usage based auto insurance. UBI lets drivers pay coverage on the driving they actually do and how they do it using a telmatics device. If you want a lower rate, consider a UBI based insurance policy. With the telematics devices installed, drivers typically are more conscious of how they accelerate and brake and the types of speeds they travel. UBI turns out to be beneficial for everyone – it lowers insurance costs. We know drivers drive much too fast, change lanes dangerously, and slam brakes on, and this is precisely where accidents happen. It doesn’t matter whether you’re driving a classic luxury car, truck, motorcycle, or new electric car, insurance rates will rise. The only recourse you have is usage-based insurance and shopping around for a better quote. When self-driving cars hit the road, auto insurance rates for human drivers will explode. Get the jump on this and explore usage based auto coverage. 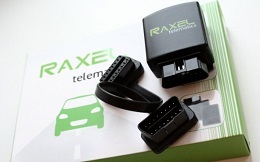 The Usage based telematics devices help to discourage dangerous driving habits. For young drivers, it’s a godsend because it may prevent them from developing bad driving habits, and helps avoid that first accident. It’s true, car drivers from Los Angeles to Toronto to Miami to New York are eyeing a new trend in automobile insurance coverage. It’s called usage-based auto insurance. The global insurance telematics market size is forecasted to grow from US$857 million in 2015 to US$2.2 billion in 2020. That is a $1.3 Billion growth in 5 years. This is a major trend in the auto insurance industry, comparing equally to the enormous trend buying insurance online. UBI telematics is all about monitoring driving, collecting data, and tying car insurance premiums according to how, where, and how much the driver drives. It’s being adopted at a faster rate in Europe, however adoption the US and Canada has been a little more subdued. 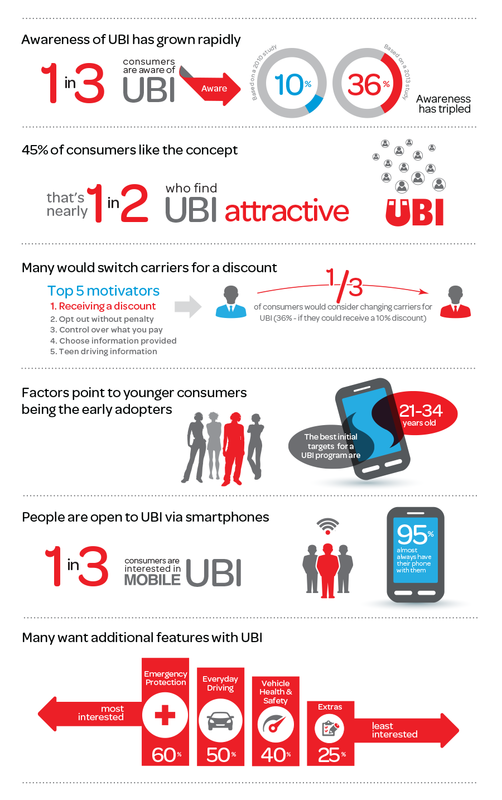 How much can you save with UBI? Some reports have it at about 12%. If your insurer doesn’t offer usage based insurance, consider switching insurance providers. And if you drive a luxury model car, telematics is perfect for certifying your safe driving and limited mileage. What are Usage-based Car Insurance Policies? The term usage-based auto insurance describes the use of GPS or cellular activated electronic tracking device to monitor the insured driver’s speed, braking and acceleration habits, along with distance and time driven. The policy is normally one where you may be offered good rates in future (a discount) if your driving habits meet the company’s safe driving guidelines. The device may be one affixed to your automobile or could use a plug-in device on your own smartphone. The trend is to use your smartphone’s own software and hardware sensors. 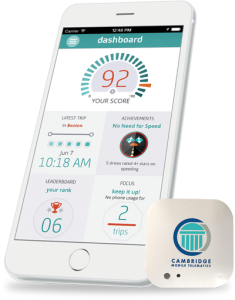 CMtelematics of Cambridge Massachusetts is a leader in telematics technology and they’re leading the charge into smartphone telematics devices. Their claim: “Personalized scores, continuous feedback, and incentives result in better driving behavior. Customers report 34% fewer crashes and 20% less-severe claims.” Their DriveWell technology uses machine learning and statistics to accurately infer key metrics about vehicle mileage, road types, speed, acceleration patterns, phone distraction, and collisions). UBI insurers are a little vague about how it actually judges driving behavior and by not divulging this, drivers aren’t sure if the UBI system is accurate. Is UBI simply a strategy to glean more profits from consumers? If drivers are refusing to adopt UBI telematics, it probably indicates distrust. Some drivers themselves consider UBI telematics a key to encouraging better driving behavior. And some data now is suggesting that drivers actually do drive more carefully after installing the devices. Researchers aren’t quite certain whether this improving driving behavior is due to a desire to lower their rates, or because it’s a cue to behave more responsibly. 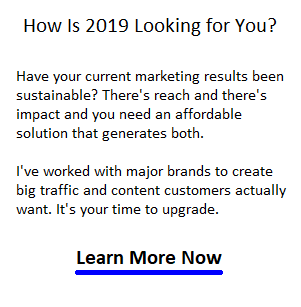 Whichever way is true, the use of these tracking devices is a big turning point for the industry The “Big Data” people are really onboard with this since all of this driving data could be collected and used for commercial, profit-generating purposes. You’d think the insurance firms would be willing to lower your rates even further to gain better access to the data, and to lower accident claims. Surveys are showing a gradual interest in UBI policies if they get a discount. It’s not a reach to say aggressive drivers have no interest in having their driving behavior assessed and a price attached. The aggressive driving factor is the issue that covers gender, age, and even usage matters. Who Will Pay for the Insurance Industry? Like Alcohol and tobacco pay a lot of government bills, bad drivers may actually be where the profit margins are for big insurers. The one lost fact here is that in our society, bad behavior is taxed and punished financially and it’s a big boom to profits when insurance companies such as Progressive, Geico, Allstate, Mercury, Liberty Mutual, etc. have an excuse to raise rates. Bad drivers are actually a profitable group and it’s acceptable to charge them to the hilt (even male drivers who have never had an accident). With self-driving electric cars on the horizon, the insurance industry is preparing for a substantial drop in revenue. Whether UBI is the way they want to go is questionable. The final thought is that UBI can help drivers save a little on their insurance. As I pointed in my car insurance quote comparison, bigger savings are accrued from shopping online. Automobile drivers have direct access to hundreds of insurance companies. Are you reaching out to hear them? 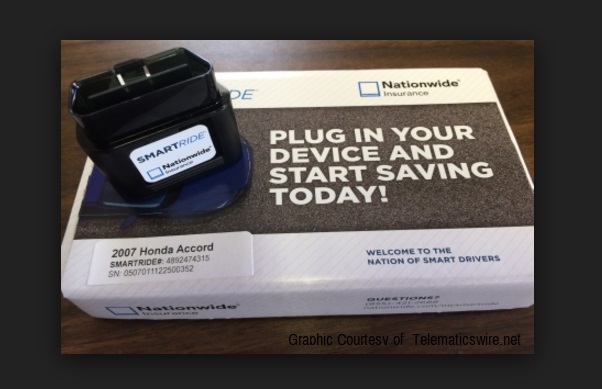 One way to get the lowest car insurance rates is to use a telematics device. If your driving behavior is erratic and aggressive, the insurer may not offer you lower rates so bad drivers may not benefit at all. However, for responsible drivers, Usage Based Insurance coverage is an option that could reduce your rates even further. If you’re older and not seeing lower rates, the UBI option proves your better driving habits and perhaps that you’re not on the road as much as a younger driver. With data at hand, it will be tough for the insurance companies to actively discriminate against certain groups of consumers.